Jardines de Montecala is waiting for you to move in! Cumbre del Sol Residential Resort is pure paradise on Earth! It is the perfect place for those who want to live in a community, surrounded by a stunning natural landscape. 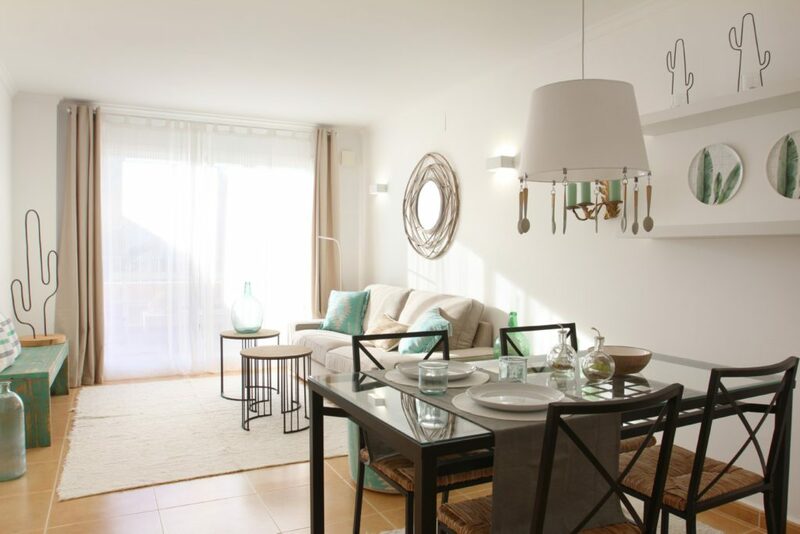 In our Jardines de Montecala complex you will find semi-detached apartments over two levels, fully equipped and ready to move into – with all the comforts you need to make your life as easy and as comfortable as possible. These semi-detached apartments are between 85 and 105 m2, and each one has two bedrooms and one or two bathrooms. You can choose the option that best suits you. Your Jardines de Montecala apartment will have its own private garden, terrace, and barbecue…so everything that anyone who loves the Mediterranean weather needs to get the most out of their home. In addition, you will also be able to take advantage of the fantastic communal areas with pools, a children’s play area… and even a social club. Everything has been designed so that you can enjoy your daily life and make your routine into the life you have always dreamed of. 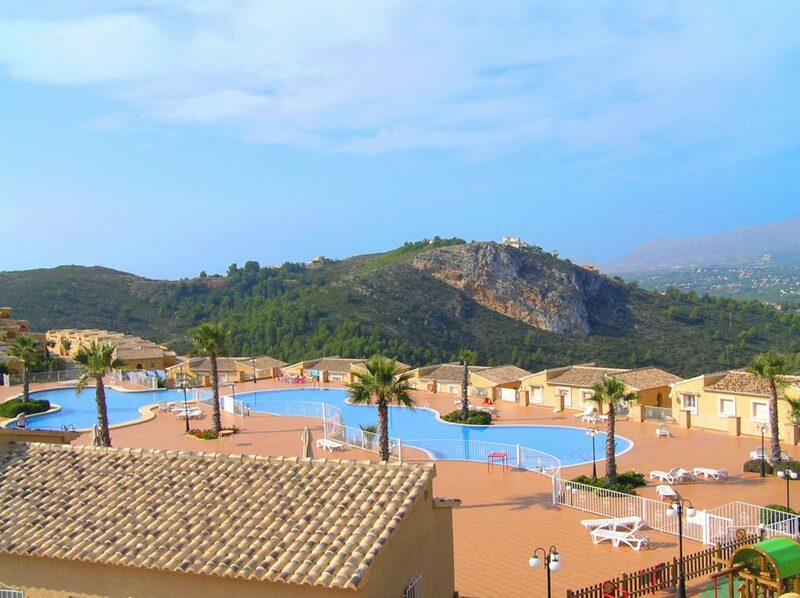 The Jardines de Montecala apartments are located in the Cumbre del Sol Residential Resort, in the heart of Spanish Costa Blanca. 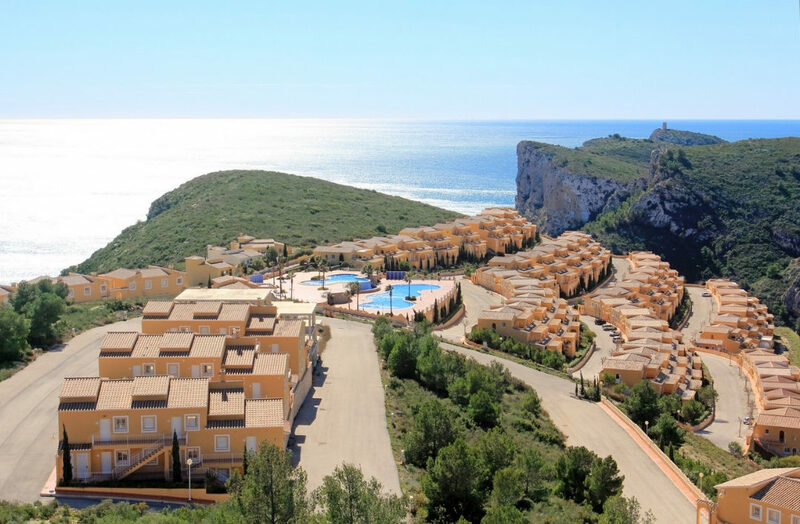 This unrivalled location is very close to several beaches and coves as well as the main cities in the Alicante area like Benidorm, Denia, Calpe and Altea. It is also just 4 kilometres from Javea and Moraira and just one hour from the Alicante and Valencia airports, so is ideal for frequent travellers! And finally, what is the best part about our Jardines de Montacala apartments? That you can move in immediately. Don’t wait another second to start your new life at Cumbre del Sol Residential Resort. If you need more information, please fill in our contact form. A new life is waiting for you!